One of the most popular ways drivers use the Stay Metrics rewards platform is to help them fill out their Christmas gift lists. 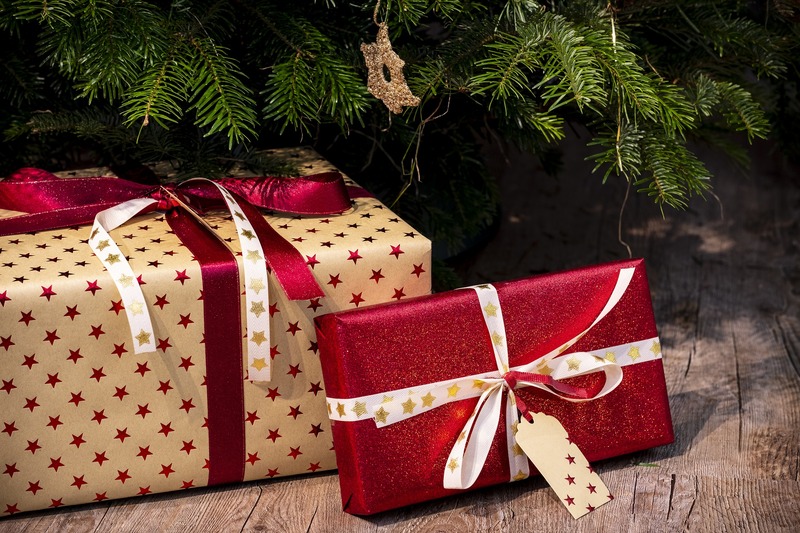 By using their points to redeem gifts, drivers can save their cash and spread the holiday cheer. Since these points came from a rewards and recognition program, carriers create additional goodwill with their drivers by helping complete their family celebrations. Note that not all items pictured are available in all clients’ rewards programs. They are representative, though, of items available in all programs. Televisions are always popular on our rewards platform. A wide range of brands and sizes are available. Consider helping a family member or friend make the upgrade to 4K, or pick up the perfect size television for a bedroom or den. If they have any gamers in the family, drivers have their gifts covered in their rewards catalog. All the top consoles and most popular games are available, starting at very reasonable point amounts. Why stand in line at the store when you can have them delivered to your door? As one of the classic holiday gifts, jewelry is another excellent choice for drivers shopping from the rewards catalog. Rings, necklaces, watches, and more are available. Interested something more functional? Accessories like handbags and wallets are another great option. Whether they are looking for air fryers, blenders, or mixers, the rewards program has the right gift for cooking aficionados. For caffeine-lovers, drivers can gift the perfect coffee maker. What do you give the person who has everything they need? How about a fun, curated gift basket? Whether they love cheese and cured meats or delectable sweets, the rewards catalog has the perfect option for them. A wide selection of toys and games can help drivers make the children in their lives smile this holiday. From newborn toys through board games for teenagers, there’s something for every child! Sometimes the best gift is not a “thing” but an experience. One of the best-loved features of the rewards program is the options for travel, whether that is hotel stays, cruises, or special event tickets. If your loved one has always talked about going somewhere but has never been able to, this option can be the perfect gift. These seven ideas are just the tip of the proverbial iceberg when it comes to the rewards program options. But don’t delay! All holiday orders need to be placed by December 12, 2018. Orders placed after this date will most likely arrive after December 21st, which might be too late for Christmas gifting.